The countdown is on…10 days before Christmas! There is caroling to be done, parties to attend and host, and the craziness of shopping to continue. This leaves little time to spend in the kitchen to prepare those cookie trays. We use cookie trays as a way to celebrate with our family, friends and neighbors. We take them to work, and of course, we save a little back for ourselves in order to gain that extra sugar boost when the hustle and bustle of the holidays just gets too much for us. Last week we shared two recipes that took less than 30 minutes to prepare. This week we are keeping with the ‘keep it simple’ theme and are adding two additional recipes that can be used for holiday celebrations. We even pulled out the crockpot for this one! Who knew you could use it to make cookies!!! 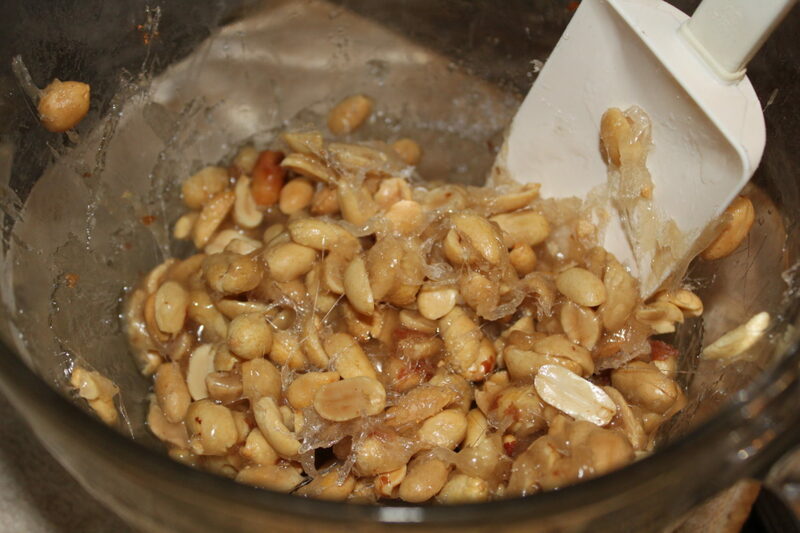 Read below to find out how……..
Stir in butter and vanilla and microwave 45 seconds or until candy is the color of peanut butter. 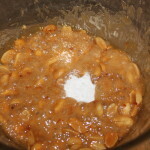 Stir in baking soda (mixture will bubble). Working quickly, spread hot candy in a thin layer onto a cookie sheet lined with parchment paper (or a lightly greased baking sheet) using two metal forks. Cool completely and break candy into pieces. 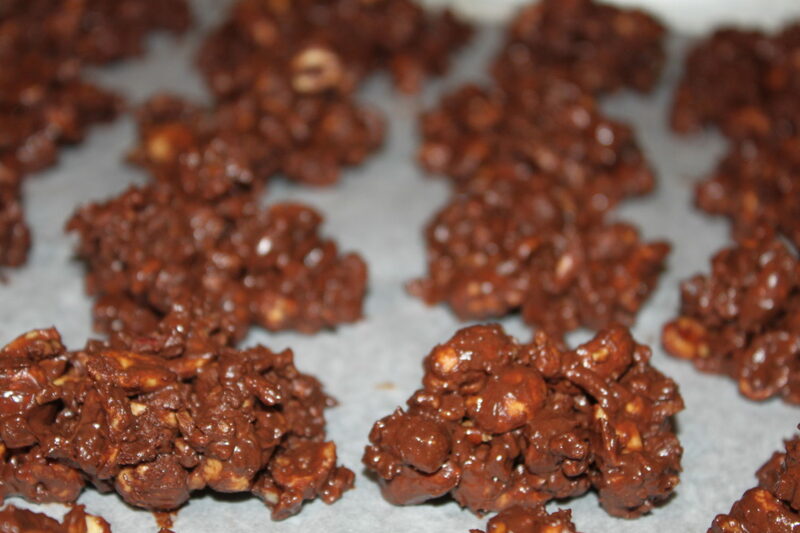 Save time by using your crockpot to make these cookies! 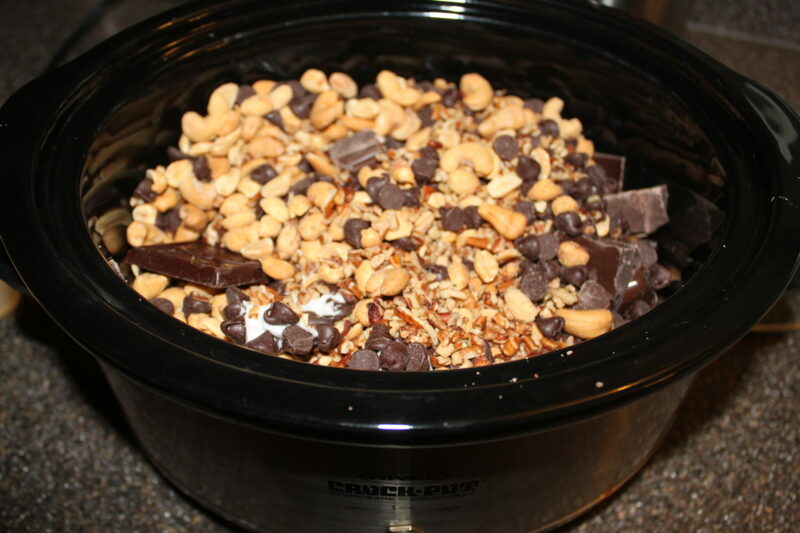 Combine first 7 ingredients in a 5-quart slow cooker; cover and cook on LOW 2 hours or until chocolate is melted. Stir chocolate and nuts; add vanilla, stirring well to coat. 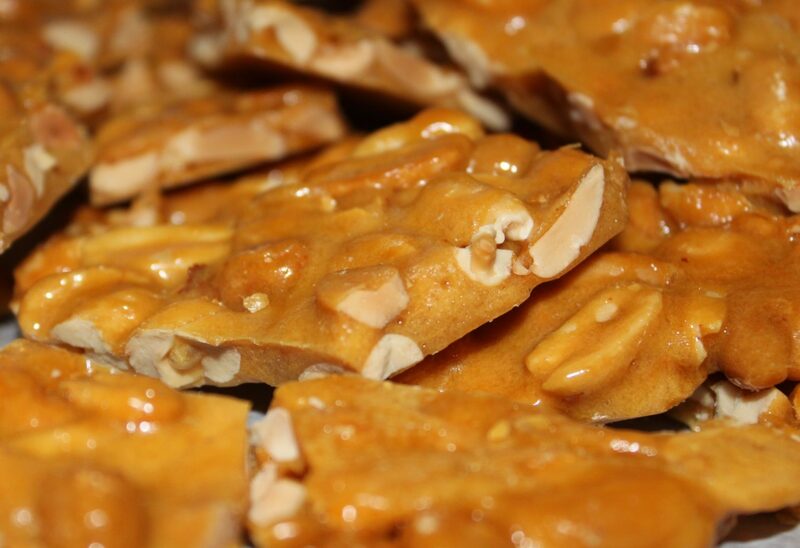 Drop candy by heaping teaspoonfuls onto parchment (or wax) paper. Let stand at least 2 hours or until firm.